We’ve launched this year’s version of “EDOSAKEOJI”. “EDO” is the old name of Tokyo, and “OJI” means prince in Japanese. This is a sake of “All Tokyo”. This sake is made from rice grown entirely in Tokyo, and is a new type of sake brewed with “Edo yeast”, which is quite rare. It is Junmai-Ginjo of fresh flavor taste made in a brewery in Tokyo; Acidity 1.8, Sake Meter Value -0.5, Alcohol 17%. On 20th Jan. 2017, we launched a new duty free product, “Kinkon Junmai-Ginjo Wasou” 500 ml, sake made in Edo-Tokyo, exclusively sold at the duty free shops in Haneda International Airport and Narita International Airport. 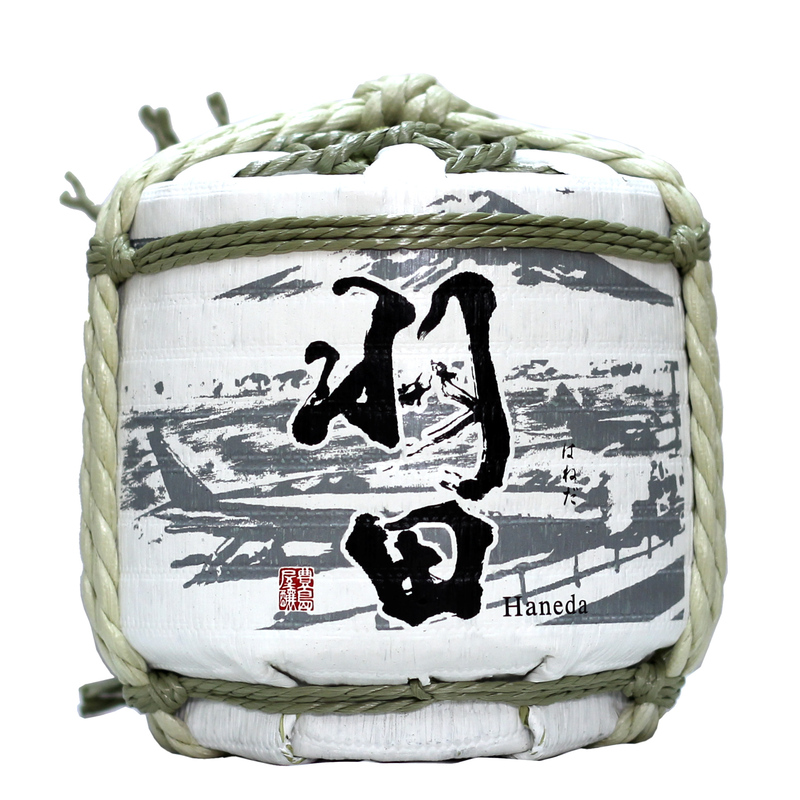 This product was developed under the collaboration with Japan Airport Terminal Co., Ltd., which operates Haneda Airport terminal buildings, and Maiax Corp., which produces the Kimono Sake Cover. 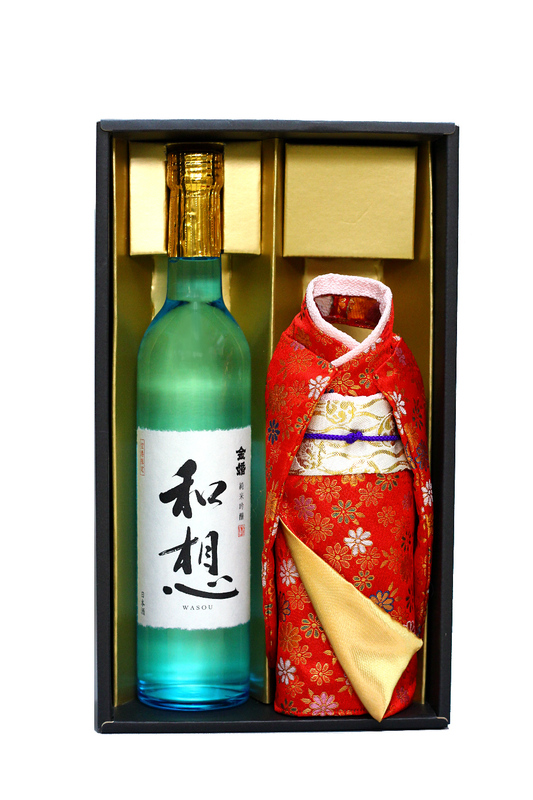 The sake “Wasou” is Junmai-Ginjo, and has rich aroma and fresh taste. The Kimono Sake Cover is made under the traditions of Kyoto Nishijin-brocade, and each one is handmade by Japanese craftspeople. You can dress the Kimono Sake Cover on the sake bottle. We’d propose a new souvenir, which you can display after drinking to keep good memories in Japan for a long time. You can find “Wasou” at TIAT DUTY FREE SHOP CENTRAL in Haneda International Airport, JAPAN DUTY FREE at the main building and other three JDF’s in Narita International Airport. On 29th Apr. 2016, we launched a new duty free product, “Junmai-Daiginjo Haneda barrel” 900 ml, exclusively sold at the duty free shop “CENTRAL” at Haneda International Airport. 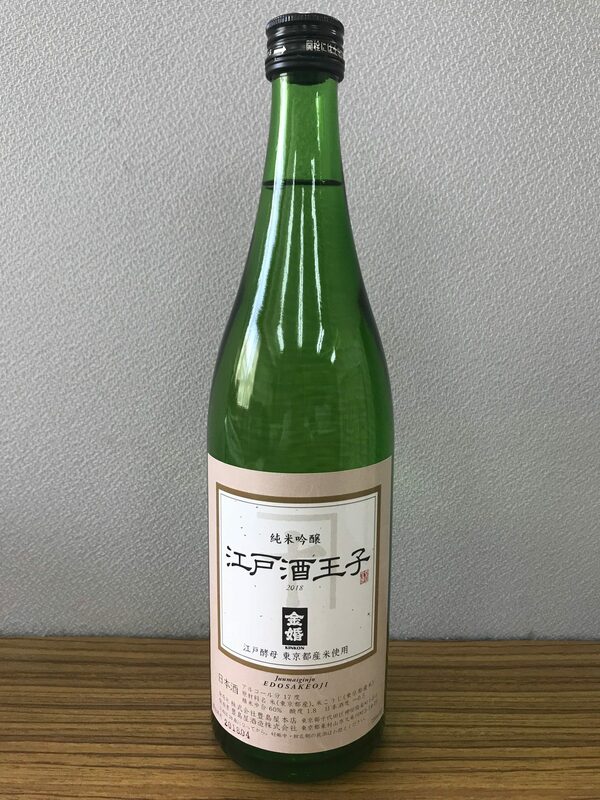 This sake was developed under the collaboration with Kamata Liquor Cooperative, which is an association of liquor shops in Kamata area in Tokyo. We developed an almost authentically miniature barrel type of sake with rich aroma, which we expect to be purchased as a souvenir of Japan, as well as of Tokyo. After the first product, “Junmai-Ginjo Haneda” 720ml bottle launched in Dec. of 2013, this barrel type is the second version of the duty free sake of “Haneda”. Copyright © 2015 Toshimaya Corporation. All rights reserved.